Please stay safe during winter's extreme weather! When temperatures drop to dangerously cold levels, consider limiting travel if at all possible, and check on friends, family, neighbors, and the elderly. If you must travel and are traveling in a car, bring extra clothing to keep warm in case of breakdown. Remember also to limit the time your pets spend out of doors. When spending time outdoors, watch for signs of frostbite including skin that is whitish and stiff and will feel numb rather than painful. If you notice these signs, take immediate action. Wear several layers of lightweight clothing. The air between the layers of clothing acts as insulation to keep you warmer. Keep your head covered! You lose as much as 50 percent of your body heat through your head. Wear mittens rather than fingered gloves. Cover your ears and the lower part of your face which is most susceptible to frostbite. Cover your mouth with a scarf to protect the lungs. Also, a few simple steps can help you to protect your pipes from freezing. Start by opening the cabinet doors to help warm up the pipes. You can prevent freezing by keeping a small trickle of water running through the pipes on extra cold days. 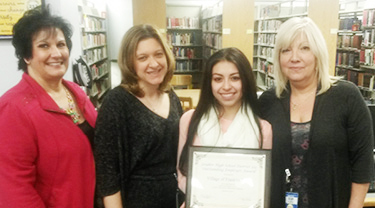 Congratulations to the Village of Franklin Park for being named Outstanding Employer of the Year by Leyden High School. This award was given to recognize the Village for their dedication and service to the Leyden's Cooperative Education Program. 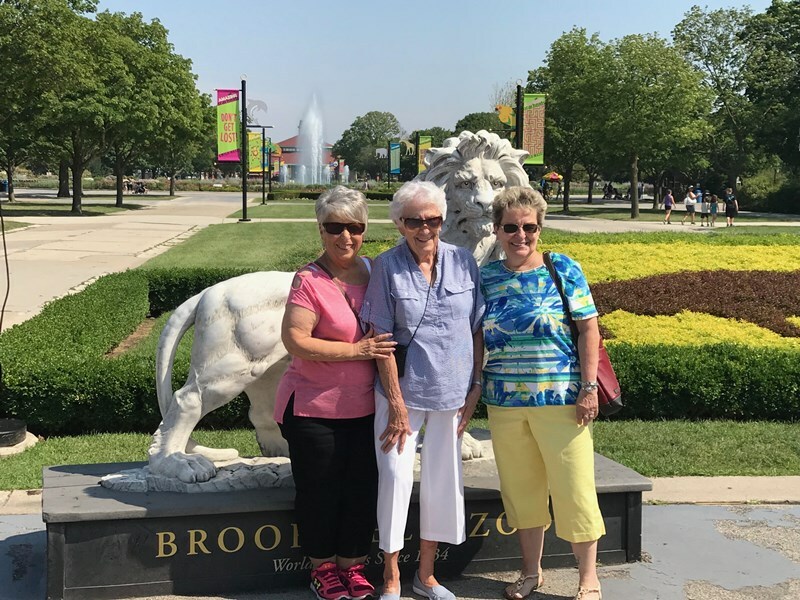 The Village, along with several other area businesses, partner with Leyden to provide job opportunities for seniors through their Cooperative Education Program. The Village has had students working in the Building and Public Works Department and the Clerk’s Office. Students learn about specific responsibilities and services provided by the Village and gain valuable hands-on experience to help them in their future careers. 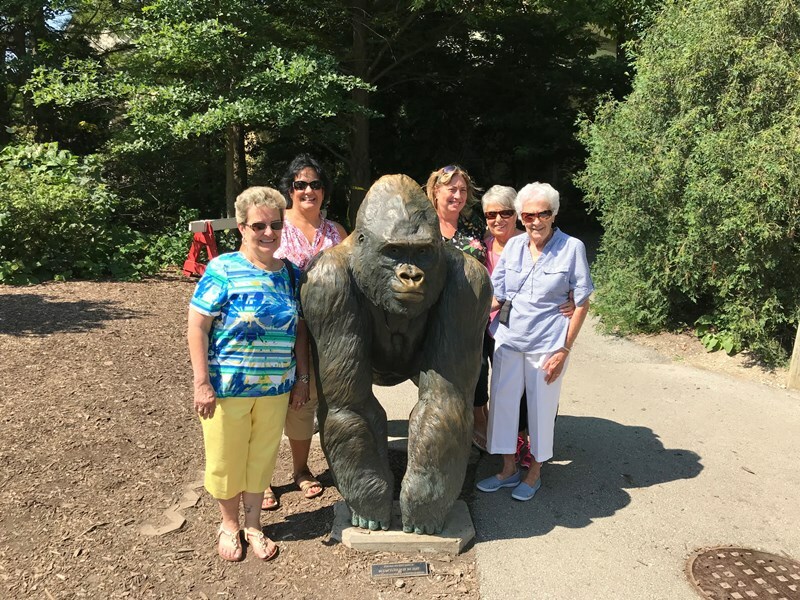 Franklin Park Senior Commission members Kitty Greenwood, Ruth Schwab and Bernie Brown took a break from their work on behalf of the Village to enjoy an afternoon at Brookfield Zoo thanks to Cook County Commissioner Jeff Tobolski. 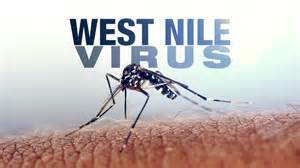 Summer heat and rain brings a threat of the mosquito-borne West Nile Virus. With this in mind, public health officials are reminding residents to take precautions to avoid bites and eliminate breeding sites. Limit your time outdoors at dusk and sunrise and carefully apply insect repellent with DEET, primarily applied to clothing. Remember to clean gutters and down spouts and to store all containers upside down, cover trash cans and empty birdbaths and wading pools regularly. Village inspectors are larviciding mosquito pools that are found or reported. Backyard catch basin can be treated by calling 847-671-8245. While the risk of contracting the virus is small, please take precautions through October. Leyden Family Services provides individualized counseling for seniors age 60 or over, people with disabilities and family members and caregivers who need help with long term care planning. An Options Counselor can connect you to the resources and support needed to allow you to remain in the community. They also provide assistance and referrals for matters relating to owning your own home, hospitals and nursing and rehabilitation facilities. For more information or to schedule an appointment, call 847-451-0330. Don’t let the cold winter weather get you down. You can still be active during the winter season. 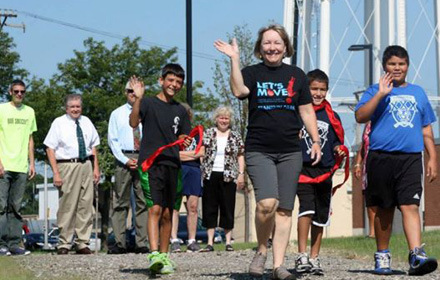 Bundle up and get out for a brisk walk. Find a trail to enjoy the winter scenery or simply go for a walk through our neighborhoods. Either way, it will get your heart pumping and the fresh air will do you good! If it’s too cold for you outside, then turn up the music indoors and dance the day away. 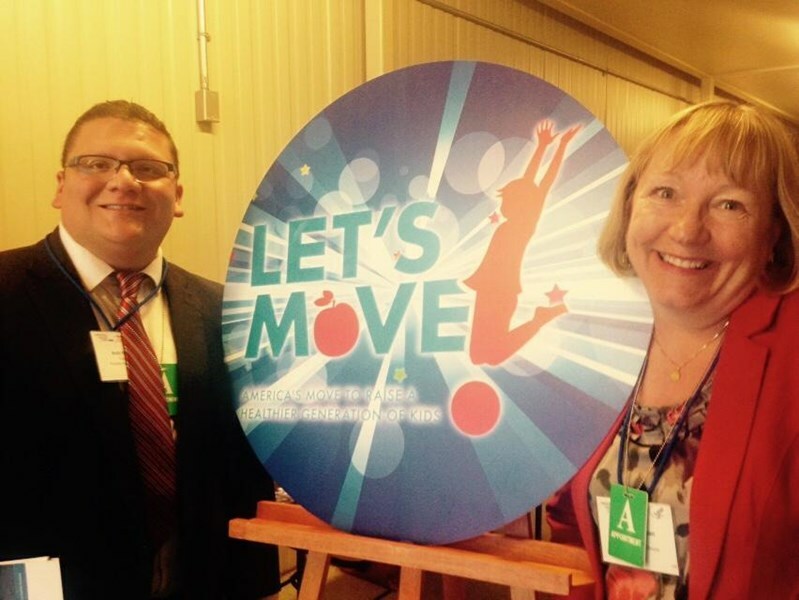 It’s a fun way to work off extra calories. Head into the kitchen to try out a healthy recipe for your family. After dinner, take the family to our Community Center or Park District facility to shoot hoops. It’s a great way to meet new friends too!